Heading down South? Be sure to check out these excellent reptile shows. Alabama, Florida and Kentucky have some well-planned fairs going on for reptile fans. 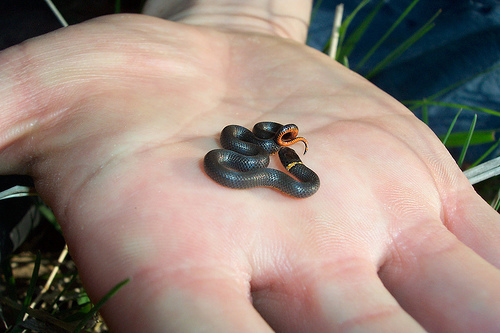 Some of them even feature other animals like amphibians and spiders. Most of them have experts, vendors and presentations of sorts. This show is open to the public, and will go on from 9:00 AM-3:00 PM. It is $4 for adults, and $1 for children under 12. This reptile show has been going on since 1996, and occurs a few times a year. Click here to watch a video on the Dixie Reptile Show! This show will go on from 10:00 AM-4:00 PM. It is open to the public, and adults are $5 and children under 10 are $1. The paid admission covers door prize tickets and all lectures and demos. The show will feature reptiles, alternative pets, exotic plants, aquarium fish supplies, amphibian and reptile food items. There are even jewelry pieces and other crafts from around the world. 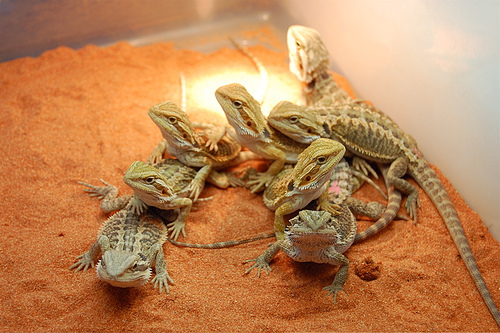 This event is held once a month, and features breeders with various reptiles, amphibians, spiders, insects and more. There will also be vendors with wholesale products, and experts on owning such animals. Admission is $5.25, but the show is free for children under 6. It will go on from 10:00 AM-4:00 PM. There will be concessions; no outside food is allowed on the premises. This is a monthly event where you can observe and learn about exotic reptiles and other animals. There are also wholesale vendors with various pet products. Admission is $4 for adults, and free for children under 5.